Next to the colours you paint your walls, your choice of blinds and curtains arguably has the biggest impact on your interior design. With so many styles available, selecting the right blinds and curtains in Singapore can be overwhelming. You have to start somewhere, though. This guide will help you narrow down the field and select the right curtains and blinds for your home. The following information is sourced from HomeImprovementPages with some modifications. Before you start selecting fabrics and colours, ask yourself what the room needs. Do you need privacy or do you want light? If you need to keep outdoor lighting from penetrating the room at night, choose curtains or blinds that block out light. 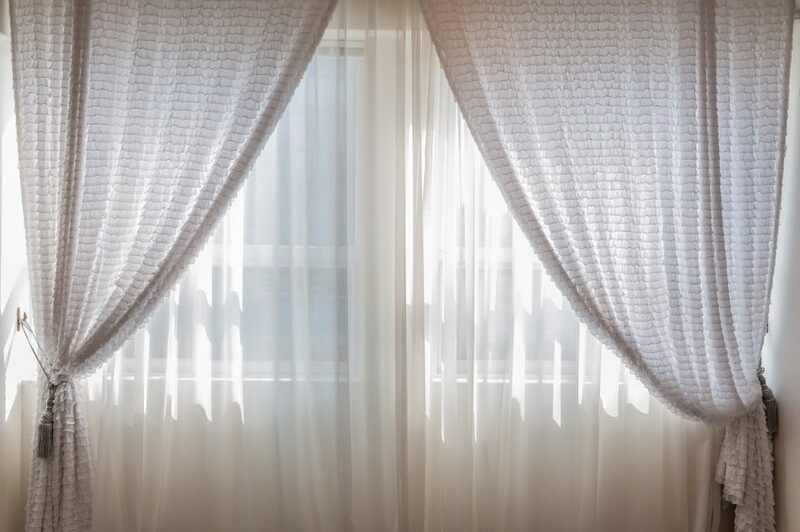 If you want filtered light to enter the room and privacy is not your primary concern, choose a semi-sheer material for your curtains or shade blinds that allow some natural light to enter the room. Curtains and blinds can create privacy when you need it. You may want privacy, but still want to enjoy your view. Modern blinds can give you the best of both worlds. 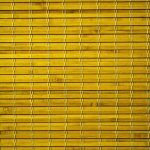 Some types of perforated or sunscreen blinds allow you to see outside, but block the view to your interior. If you need more privacy, you can buy blockout blinds or thicker curtains. If you want the option to block out the view or give you a filtered view, combine sheer curtains with thicker curtains. After you’ve looked at modern curtains and blinds, you’ll realise that both can be a stylish option for your home. Which should you choose? Blinds tend to have a sleeker, minimalist look to them while curtains are lush and elegant. Which one suits your interior best? Curtains can make a room appear smaller, so if you’re choosing curtains or blinds for a smaller room, consider choosing blinds instead of curtains or choose a combination of curtains made from a light fabric and blinds. When the curtains are drawn back, they add an elegant touch to the room. Blinds in a matching or complementary colour give you privacy when you need it. Low Maintenance Venetians for the Living Room? Curtains are the traditional choice for living rooms. 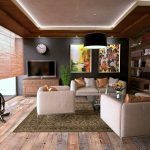 They go well with living room furnishings and give a living room a relaxed, but stylish appearance. If you have a modern home, blinds may be a better choice for your living room. Their minimalist look makes them perfect for a modern home. Venetian Blinds are probably the most popular choice due to their versatility and ease of maintenance. Water Resistant Blinds for the Bathroom? You want to have a window in the bathroom, but also want your privacy. Curtains will absorb moisture and aren’t as versatile as blinds. 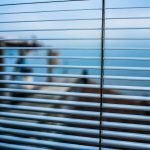 Blinds are probably a better option than curtains — especially one that’s water resistant such as Vertical Blinds made from PVC. Faux wood Venetians would also be an option if you prefer blinds that can be opened from the top or the bottom. This way, you can block the view into the bathroom, but allow light to stream into the room from the top of the window. Modern Rainbow or Roman Blinds for the Bedroom? Curtains give a bedroom a luxurious feel, but if the bedroom is small, may make the room feel even smaller. You can have the best of curtains and blinds by choosing decorative blinds such as Roman Blinds or Rainbow Blinds. They have the look of curtains, but won’t take up floor space in the room. Easy-to-Wipe Roller Blinds for the Kitchen? The kitchen is a work area and curtains may get splashed with food or water. Blinds are easier to clean and don’t protrude from the wall. That’s why Polyester Roller Blinds are great. You have so many colours and styles to choose from, you can find the perfect blinds for any kitchen. Selecting curtains and blinds is a matter of personal taste. Start with your practical considerations, but don’t rule out either curtains or blinds. If you have trouble deciding which to use, The Curtain Expert is able to help steer you through the maze of choices that are available today.